Don't miss this beautiful lot, Great locationat the corner between Hextel and Cheribon. 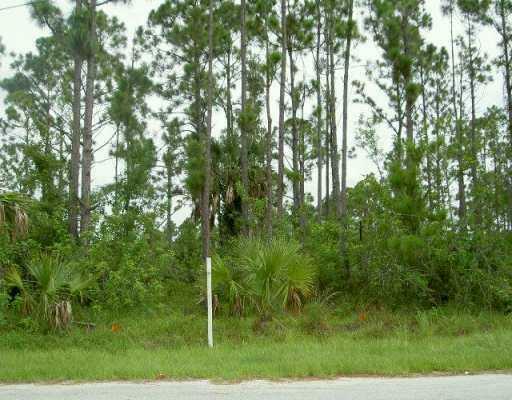 Desirable area between Savona, Paar and Becker with the fast acces to Florida turnpike and I-95, also Gatlin, Tradition. for shopping and entertainment .